Do you need information or clarification that isn’t on the site? 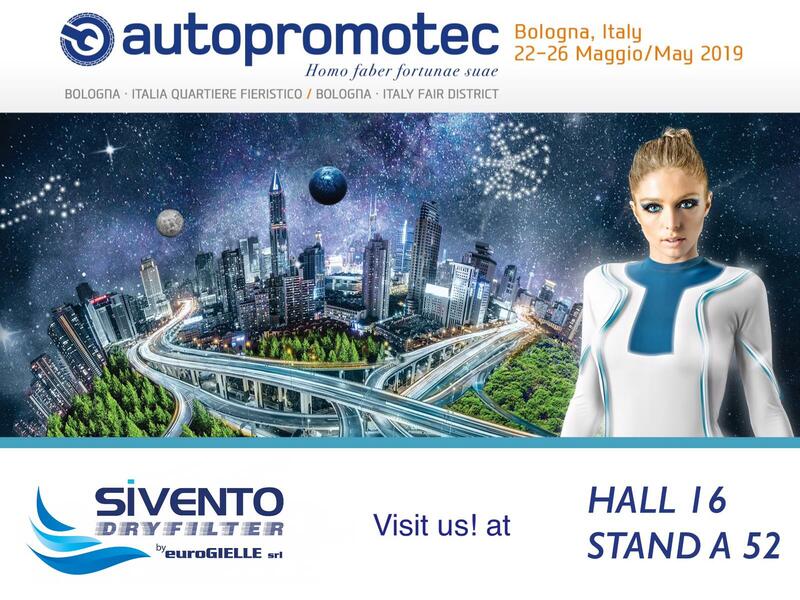 Would you like to distribute SiVENTO products? Do you need assistance regarding our products?